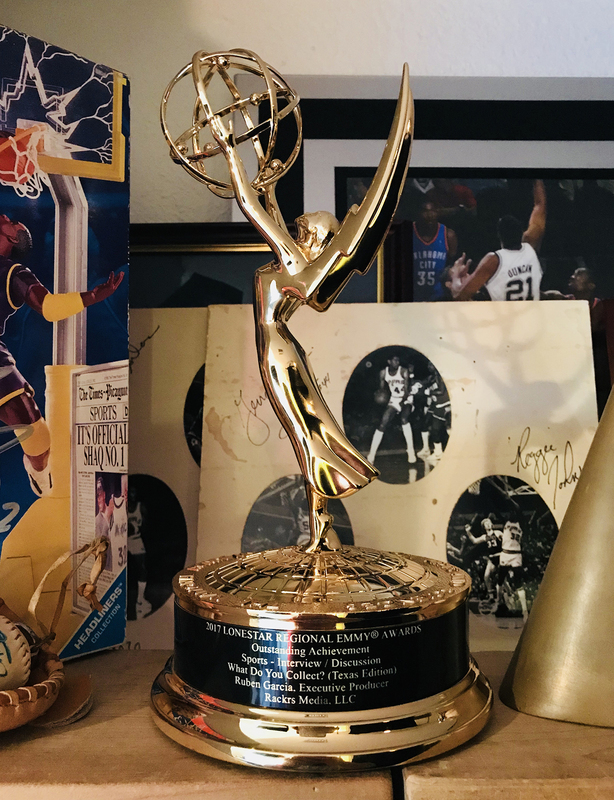 We Won Our First Emmy Award - Video Production San Antonio - San Antonio Video Production Company. Specializing in professional videography services. Our services include corporate, interview, promotional, product, demo, marketing, testimonial, commercial, documentary, aerial, motion graphics, animation in San Antonio Texas. 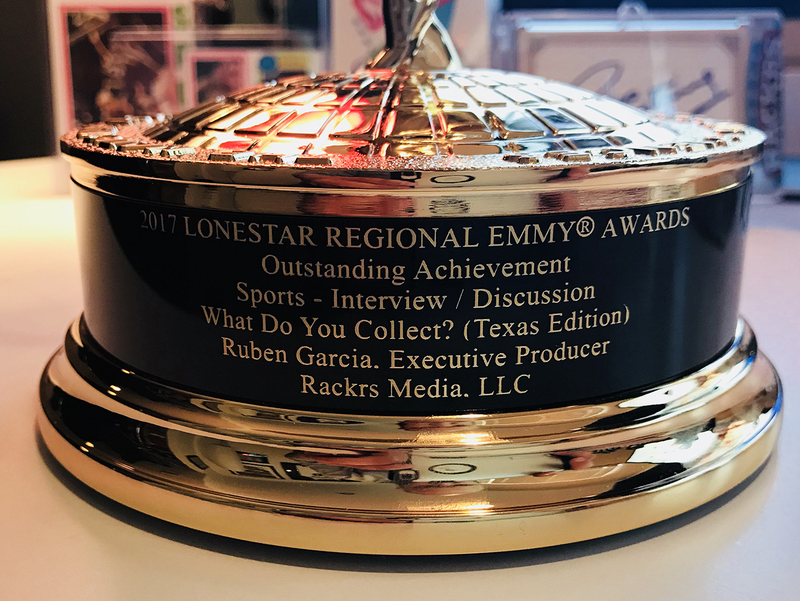 We are excited to announce that we won our very first Lone Star Emmy Award for our web series, “What Do You Collect?”. We were up against some stiff competition (Dallas Cowboys :)), and proud to say that we came out ahead. 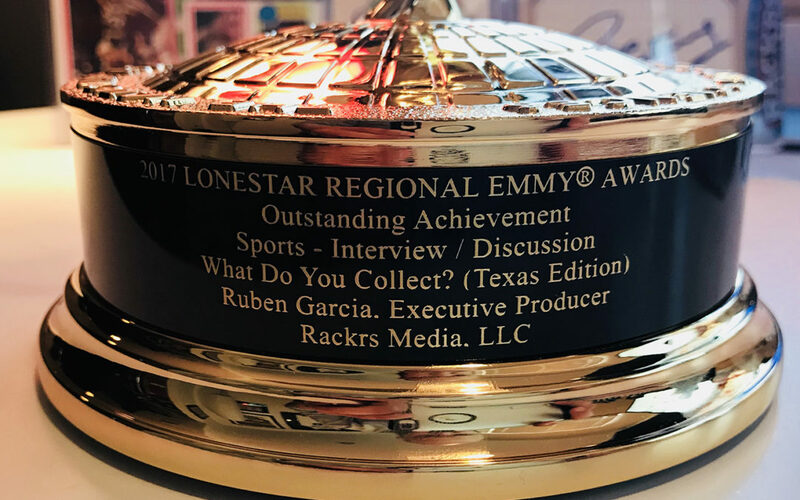 We are just a small production company in San Antonio, so we are glad to bring this home to San Antonio. 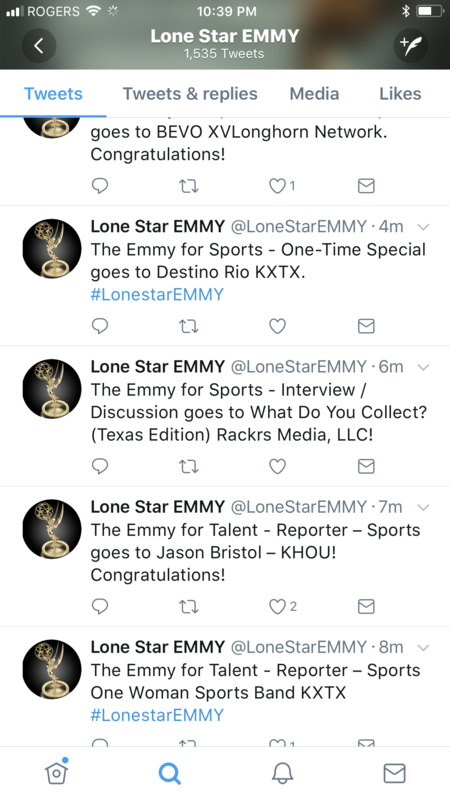 Our show won in the Sports – Interview/Discussion category.